Allen Temple AME Church | Get Your 2017 Chick-Fil-A Calendar Now! 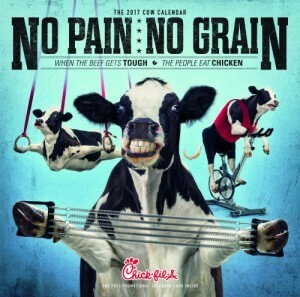 Get Your Chick-Fil-A Calendar Now! Purchase your 2017 Chick-Fil-A Calendar from a YPD member now.